The different size compatible with different cellphone(Please choose right model). Mount on your bicycle or motorcycle's handlebar. With 360 degrees rotating design can provide any angle for you. Waterproof function,can protect your cellphone on rain day(Notice:Please not cover water). Touch screen operation smoothly even when the device wears the case. Notice:fit the diameter of handlebar:15mm to 18mm. 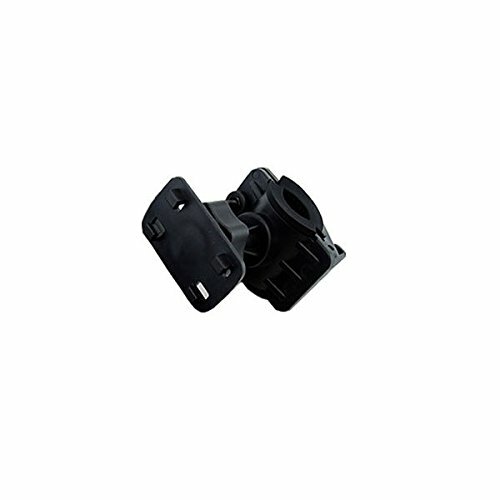 Package Includes 1 x Bicycle Bike Handlebar Mount Holder Waterproof Phone Case Cover Bag Pouch.